Sign Up for free to save time shopping Dragon Originals's wholesale products on LeafLink. "Many imitators but only "ONE" original... Dragon Originals!" Top-shelf flower, infused with our signature oil, rolled in kief! Top-shelf flower is infused with our signature oil then rolled in kief! 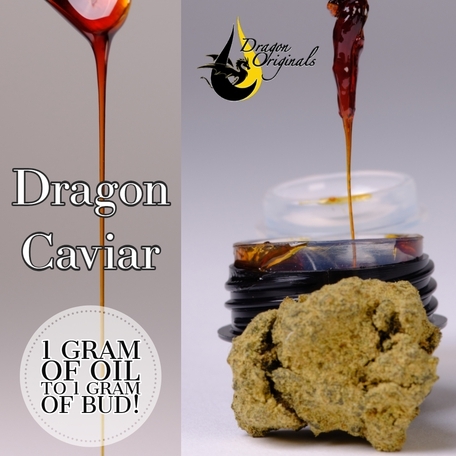 Our Dragon Tears oil is a full plant extraction using the "Q.W.ETH." method. This cold ethanol extraction, extracts almost 100% of the T.H.C. and Terpenes that the plant has to offer. This oil is "fully" activated and very high in THC. This process allows other essential cannabinoids and terpenes to remain intact. 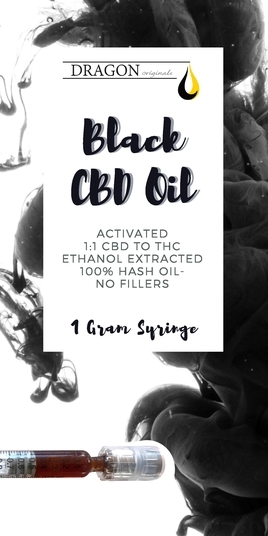 Our Black oil is a full plant extract using a long, warm ethanol soak. 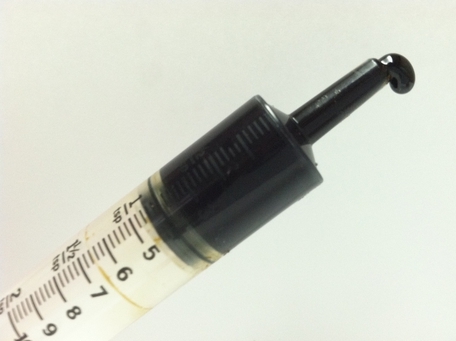 The end result is a very dark, THC, Terpenes rich extract. We then infuse CBD into the oil to make it a 1:1 CBD to THC oil. 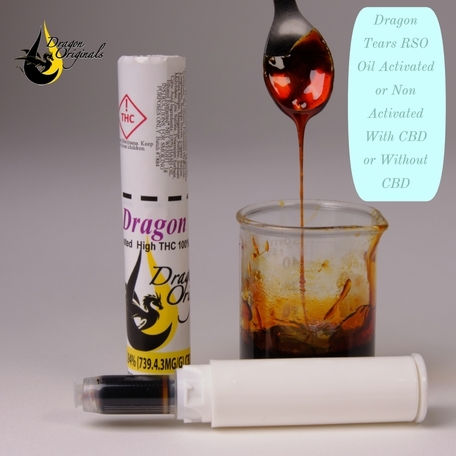 Our Dragon Tears oil is a full plant extraction using the "Q.W.ETH." method. This cold ethanol extraction, extracts almost 100% of the T.H.C. and Terpenes that the plant has to offer. This oil is very high in THC while allowing the other cannabinoids and terpenes to remain intact. Fully activated. 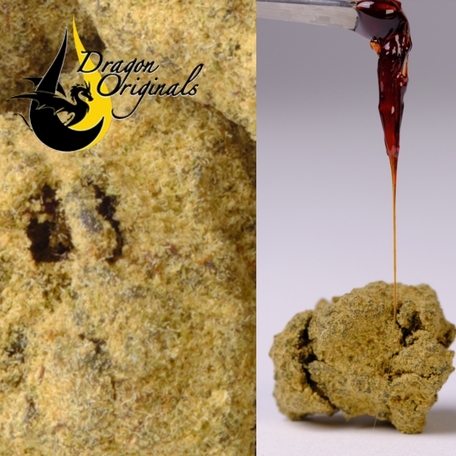 Our Dragon "Gold" oil, is a full plant extraction using the "Q.W.ETH." method. This cold ethanol extraction, extracts almost 100% of the T.H.C. and Terpenes that the plant has to offer. This oil is very high in THC while allowing the other cannabinoids and terpenes to remain intact. 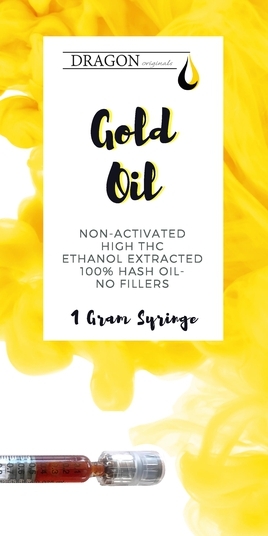 This is considered an un-activated oil for consumers that aren't looking for the effects of a fully activated THC oil. 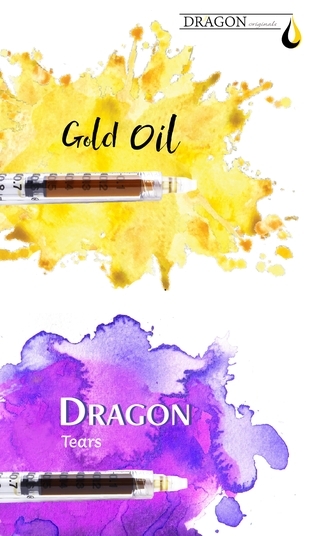 Turn your extra flower or trim into high quality, ethanol extracted oil (Dragon Tears *Activated* or Gold Dragon). Available for 100% buyback or 50/50 split. Comes in compliant, twist, opaque, child-proof packaging. 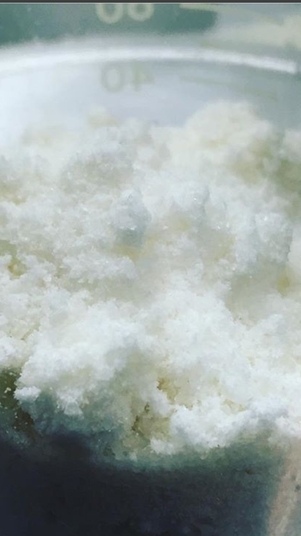 Dragon CBD Crystals are 98% pure and extracted from pure cannabis sources and spiked with the smallest amount of kief to allow transfers through METRC. A Healthy, vitamin, mineral, and CBD rich elixir in a convenient 2oz bottle. A CBD "superfood" complete with Goji Berry, Lychee Berry, Mangosteen and more! 10:1 CBD to THC ratio. Approximate shelf-life of 3 months from the day of manufacture! Normally, when you receive this product you will have a shelf life of about 2.5 months. Please order accordingly! 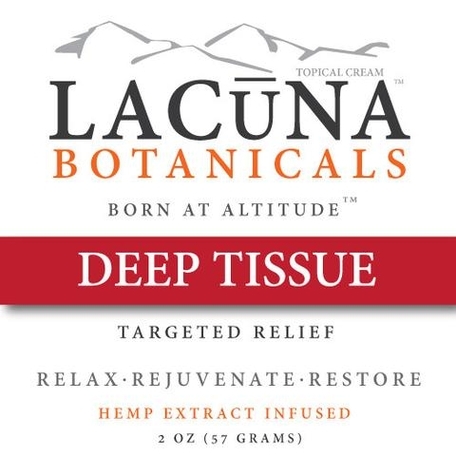 Lacuna Deep Tissue Cream is a formulation that contains over 20 essential oils that contribute to wellness and help target pain and inflammation. Top-shelf, HIGH CBD flower, infused with our signature oil, rolled in kief! Many imitators, only "ONE" original. 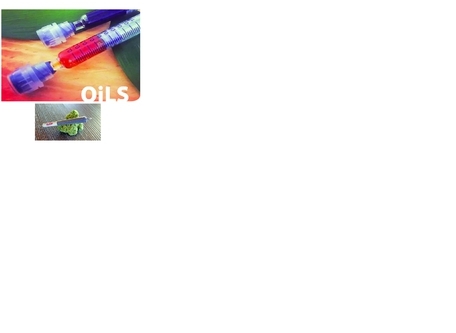 Turn your extra flower or trim into high quality, ethanol extracted oil (Dragon Tears *Activated* or Gold Dragon). Available for 100% buyback or 50/50 split. Available in bulk or complete, compliant packaging. 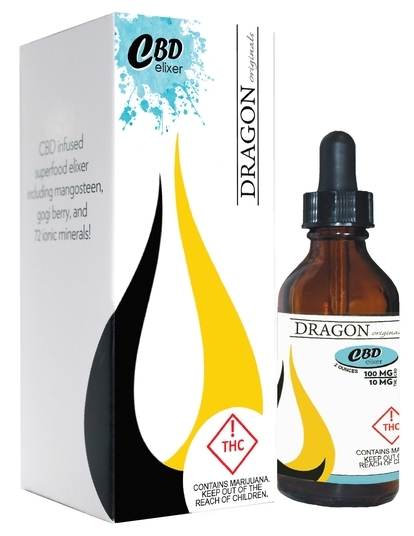 Dragon CBD Crystals are 98% pure and extracted from pure cannabis sources. Contains kief/THC for allowable sales Med/Rec in Colorado. A Healthy, vitamin, mineral, CBD infused elixir in a convenient 2oz bottle. Elixer is complete with Goji Berry, Lychee Berry, Mangosteen and more! 1:1 CBD to THC ratio. Approximate shelf-life of 6 months from the day of manufacture! Must be refrigerated. Please order accordingly! 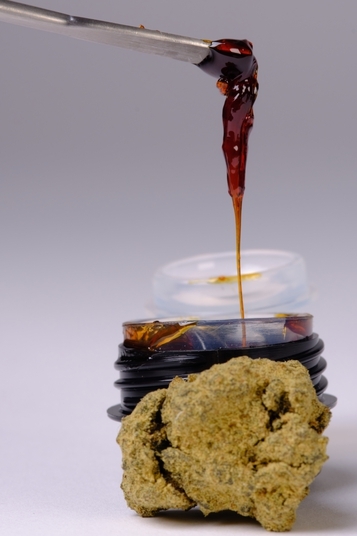 Hand-Crafted With Loving Care Using Our Signature Hash Oils. Dragon Sample Pack Not for Resale. Dragon Jr (Oil infused blunt) 1 each.